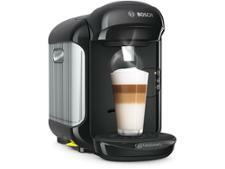 DeLonghi Dedica EC685.M coffee machine review - Which? 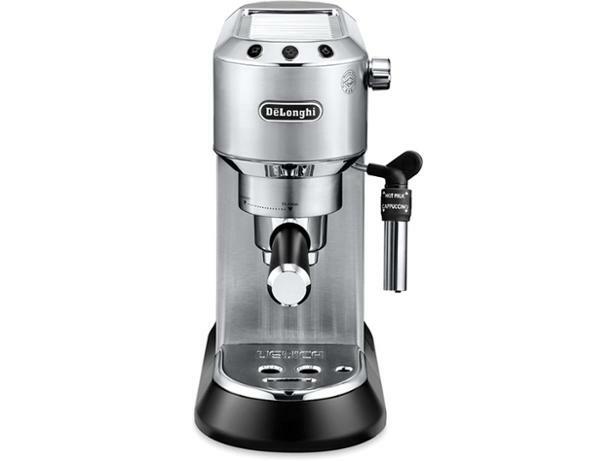 The DeLonghi Dedica EC685 is an updated version of DeLonghi's Dedica EC680 coffee machine. Like its predecessor, the EC685 is designed for people who love making coffee the traditional way but don't have the space for a large ground-coffee machine. 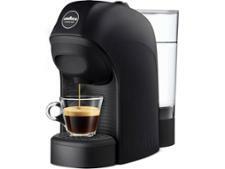 We put the Dedica through its paces in the lab and had our expert coffee taster weigh in. 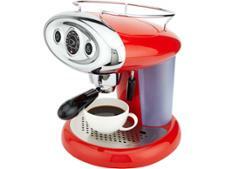 Read our full review of this traditional coffee machine to see if it's the one for you.